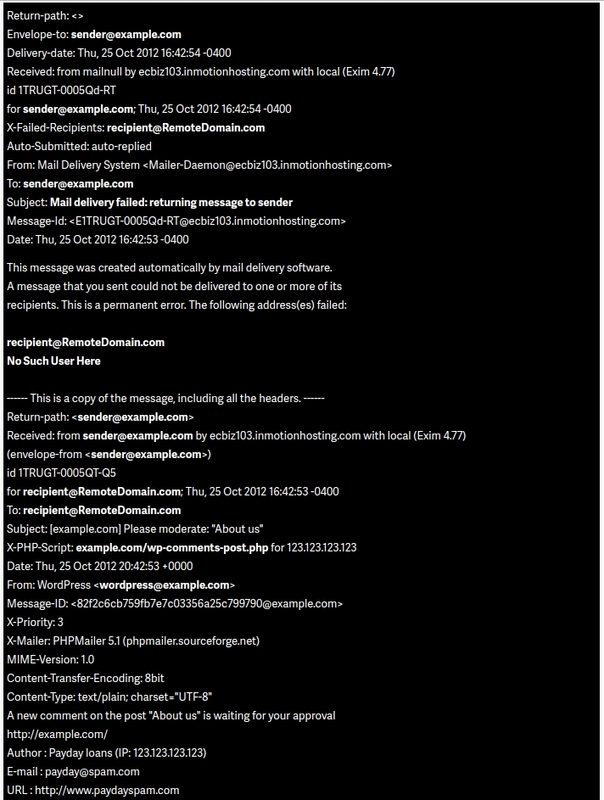 VDC Display Systems uses strict spam control black and grey lists for incoming emails. If you have received a bounced daemon message or had any undeliverable email to any VDCDS.COM email address, please use the form below to contact our administrator. Our administrator will get back to you as quickly as possible. Please paste the entire bounced error message in the Bounced Message field when submitting this form. You can also check your server’s IP address by using SORBS Database Lookup tool.